Did you know that June is National Safety Month? That means it's time to take a look around your home and see if there are any safety hazards you've been overlooking. 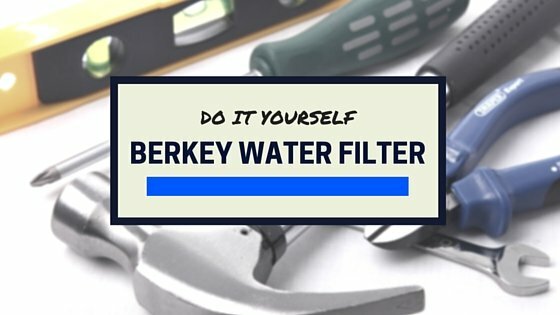 If you're considering getting a Berkey water filter, you want to know exactly what contaminants it will take out of the water. You could go to the manufacturer's website and take a look at the independent lab test results they have published there. But it's several pages of about a zillion different chemicals and micro-organisms that you'd have to be a scientist to understand. You've probably heard about how great reverse osmosis is for filtering drinking water. Maybe it's a little too good. It removes all kinds of contaminants, but it also takes out beneficial minerals, lowering the pH of the water and making it slightly more acidic. When you hear the words "air pollution", you probably envision tall chimneys belching clouds of black smoke into the air. But did you know that the air inside our homes can be polluted, too? Anyone who knows portable gravity water filters knows that one of the best ones available today is made by Berkey. But Berkey filter systems are a little on the expensive side, and not everyone can fit one into their budget. I like to think of home as a comforting place where I'm absolutely safe from all harm, don't you? Danger is out there, not in here, right? Summer is almost here and you know what that means - hot weather and thirsty people! ​When you're dying for a cool refreshing drink, the temptation is to reach for something that's sugary and not so good for you. Here in the South that means a big glass of sweet - and I mean sweet - iced tea. You know you should be drinking a lot of water, but it's just so boring. 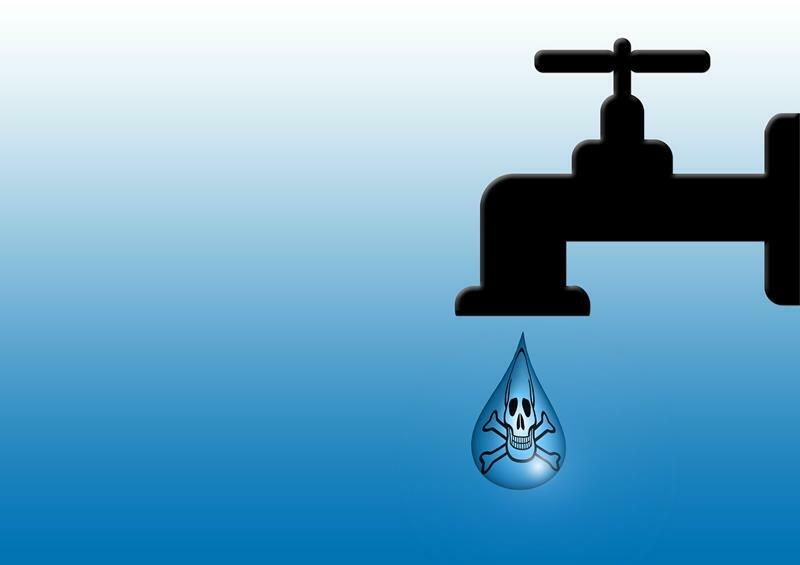 Are you concerned about the safety of your drinking water? If you've been thinking about investing in a water filter, chances are you're considering a reverse osmosis system because you know they're so effective. APEC RO-90 Water Filter Review: Is It Right for You? Everybody wants clean, safe, and great-tasting drinking water, right? But, more often than not, that's not what you get when you turn on the tap. The best solution is usually some kind of water filter.